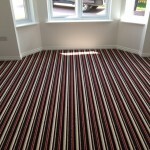 Peebles Carpets have expanded the range of carpets,Vinyl and Laminate floor coverings at their Cavalry Park Showroom. We now offer a much wider range of sample books and display stands to choose from. Many styles, colours and qualities available. 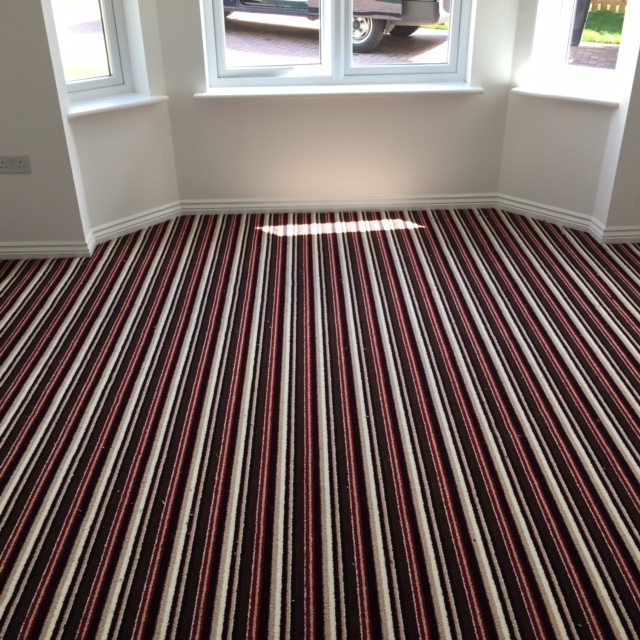 Carpets – choose from 80/20 Wool Twist, 100% Wool and Polyproplene.